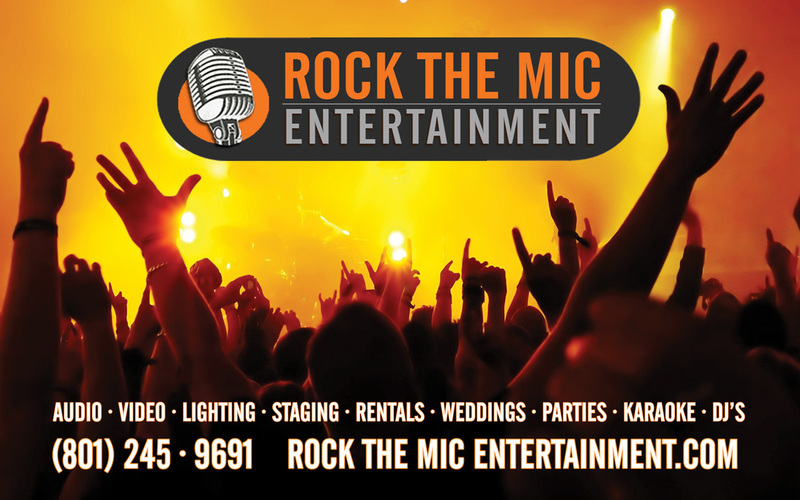 At Rock The Mic Entertainment, we have over 30 years in combined experience with producing live shows, concerts and countless events. When it comes to the entertainment industry, we have done and seen it all. It is our goal to take the knowledge and experience we have gained and share it with those who have a strong desire to learn it. We are offering interested High School and College aged students the opportunity to come join a professional, large production crew as we prepare for the shows, load the items for transport, setup the production at the venue, execute a live show, and bring it all back home when we're done. Select As Many Options That Apply.